Digital Marketing - Why the world is becoming digital? 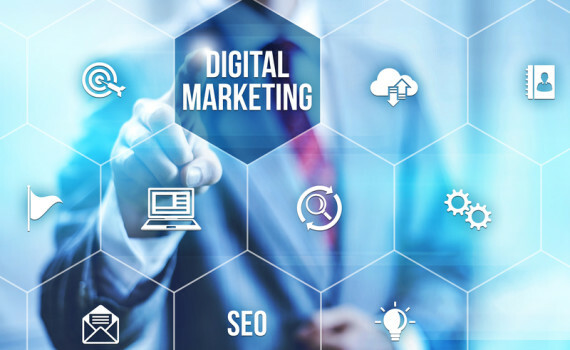 Digital marketing is very important, not only because of its rapid growth, but also because it is essentially the future of marketing. 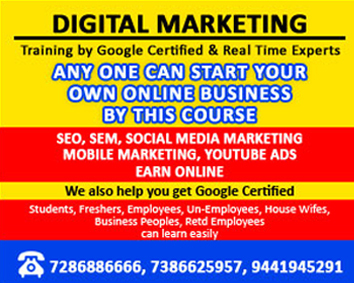 Soon all the other forms will disappear as digital marketing will replace them altogether. While some generations certainly regret the loss of paper newspapers, books and old fashioned methods of communication, new generations who have grown up with the Internet and mobile phones are already embracing the new world of digital consumption. digital marketing methods are faster, more practical and versatile than the old traditional ones. Technology has put business in the digital era. More affordable than traditional marketing. An email or social media campaign can convey the same message to customers for less money than TV or newspaper ad. Moreover campaigns social media can reach a wider audience anywhere in the world. Easier to follow the results. With a wide range of data analysis and we are able to analyze our own marketing campaigns and find out how it carries out the campaign and how you can improve. you can get this data for traditional marketing campaigns but a digital campaign will allow you to measure the success in real time, which gives the advantage to plan more effectively and make changes almost instantly. The number of consumers. Traditional marketing has lost a lot of consumers. Most people read their newspapers on your iPad or any tablet. You need to develop your marketing and embrace the digital age. It is clear that the digital age has arrived and it is time that those who have not yet adapted to the new form of marketing, to open up to the new form of interaction.